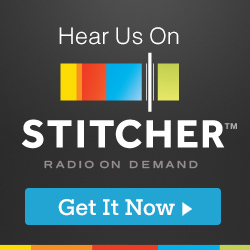 Today's episode on the podcast is the Christmas Episode! On this episode I invited some of my regular panelists, and three of my best friends, Austin Grant, Christopher James, and Jesse Knight. 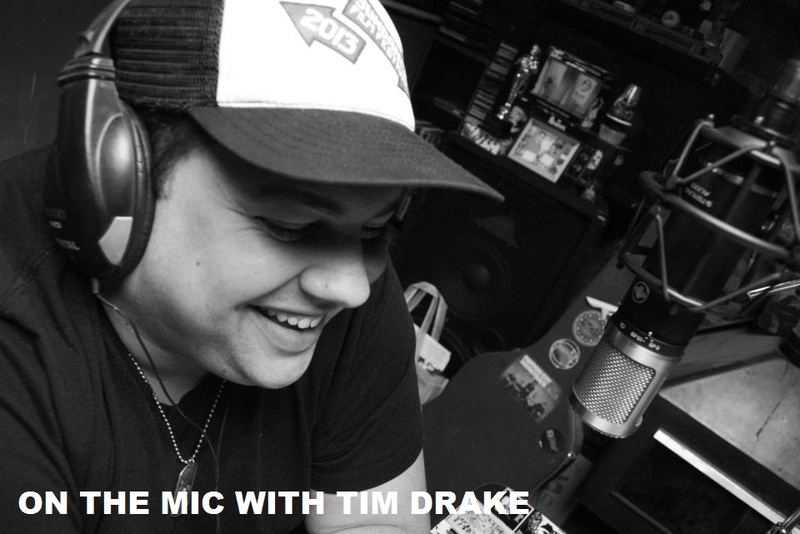 With it being the holidays and time for family, I wanted to bring the On the Mic family together and talk about Christmas traditions and open some presents together. It took us a little while to get into the Christmas talk as we enjoyed some eggnog and talked about a character I created called "Tim Goth" while I was on the set of SLC Punk 2: Punk's Dead in 2014. 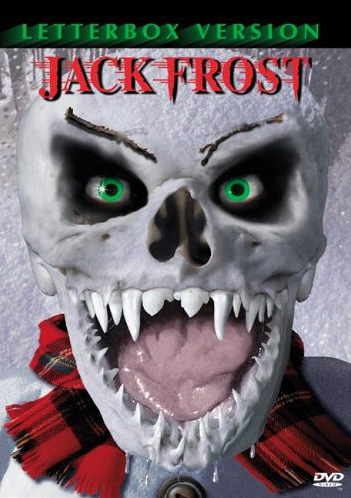 Christopher helped transition the episode to some Christmas talk as he introduced us to a horror version of Jack Frost, who is a killer snowman in this film. We also talked about the Reese's Christmas Tree controversy, our Christmas traditions, favorite Christmas movies, our Christmas plans and so much more complete and utter non-sense. Austin also takes on the official role as "The Eggnologist" of the podcast. Look directly under the TV on the left and see your first glimpse of "Tim Goth". Follow the upcoming hashtag #TimGoth to see more coming soon. 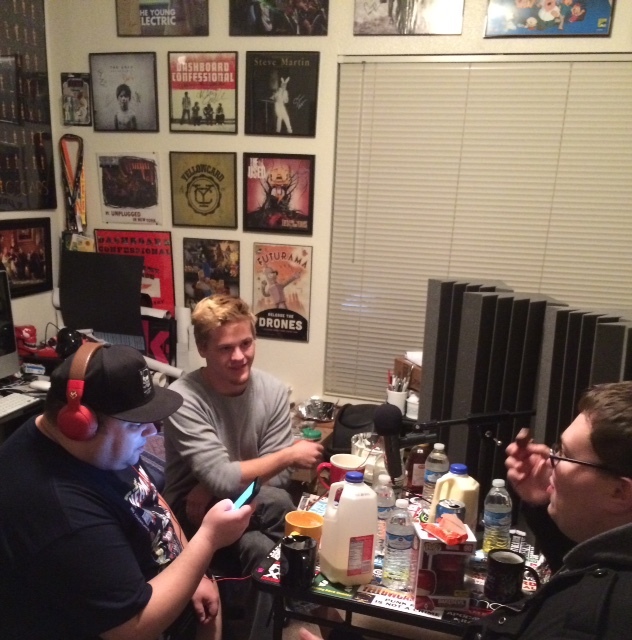 A huge Thank You to the three of them for taking the time during the busy holiday season to record this episode. 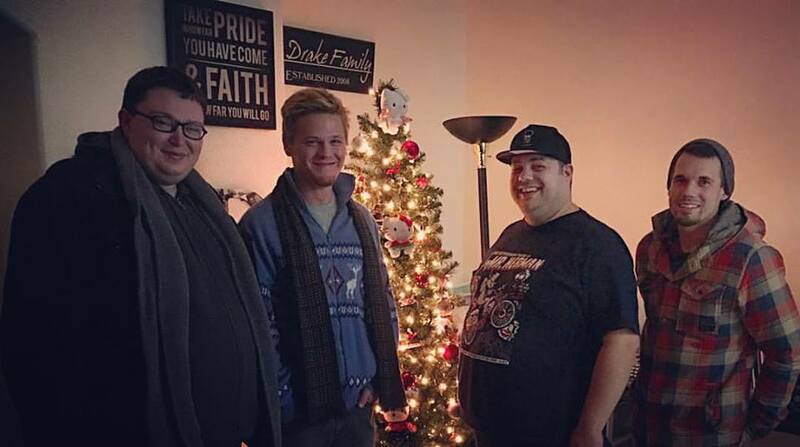 It was such a great time talking about the holiday season and Christmas traditions with Austin, Christopher and Jesse. Follow all of them on the social media links below. We hope that everybody enjoys this episode and has a fantastic Christmas and Holiday Season!